This is a sponsored post on behalf of GIANT Food Stores but as always my opinion are 100% my own. Sometimes it seems like someone in my house is always hungry! My four older kids are all swimmers so they burn a lot of calories during practice and with my oldest being a boy and almost a teenager–well do I have to say anymore? It is true when they say pre-teen boys eat you out of house and home. 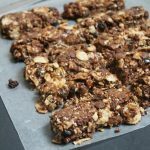 It is important to me however, that when they are hungry they reach for snacks that not only satisfy their hunger but good for them and their growing bodies, so I love making these easy Peanut Butter Granola Bites to have on hand. 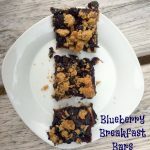 This recipe is so easy to make, that I often get my 9 and 7 year old to help me with them, they like being involved in the kitchen and it saves me from getting my hands all sticky. 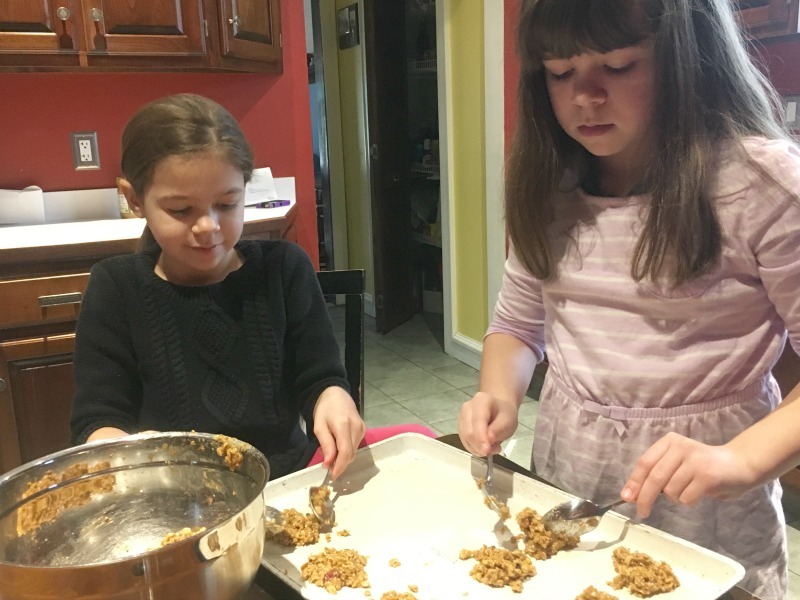 These Peanut Butter Granola Bites are the perfect treat for busy kids and moms. 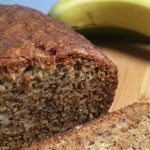 They whip up in minutes and you can feel good about what you are serving as an after school treat. Place granola in a large bowl. Melt peanut butter, brown sugar and agave sugar in a small saucepan over medium heat until melted and creamy. Add peanut butter mixture to granola and mix well. Drop by rounded teaspoons on to a cookie sheet. Note: Store in the refrigerator until ready to enjoy. What’s even better about this recipe is that I can use organic ingredients so that I feel great about what I’m feeding my family without breaking the budget by using the Nature’s Promise brand from GIANT Food Store. Nature’s Promise is exclusive to GIANT and features more than 800 products ranging from perishables, non-perishable items, household items and health and beauty. For more information please visit www.giantfoodstores.com. 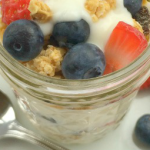 Easy to Make Yogurt Parfait with Quaker Granola! These look delicious! 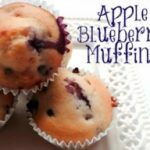 I’m always on the lookout for healthy recipes I can make with my little guy. Thanks! Thanks for stopping by! I hope you enjoy them as much as we do. Have a great day! 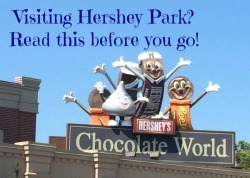 Thanks for adding this to the Get It Together Link Party with #BloggersGetSocial! These look like the best snack! Oh wow, these look delightfully delicious and healthy too. I love the little helpers in the kitchen! Awesome! I’ve been making homemade granola. These look yummy! Thanks for sharing at the Inspiration Spotlight party. Pinned & shared. I am sure my girls would love this! Looks so good! 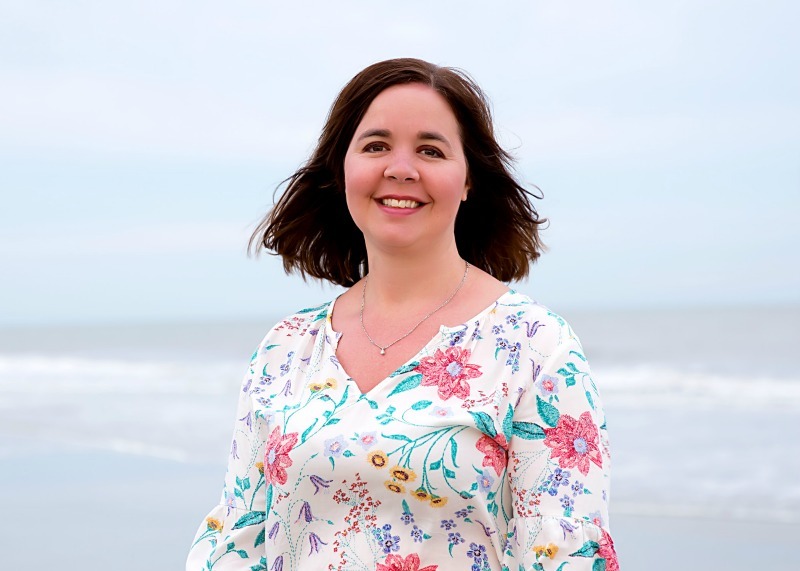 If I haven’t done so, I would like to invite you to share your post over at Healthy Living Link Party, it is live now (every Wednesdays, 5pm PST ) until Sunday 7pm. Hope to see you there! 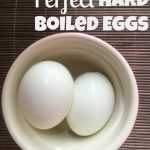 I am always looking for a quick and easy snack, especially one the kids can make themselves. Thanks for sharing on Creative K Kids Tasty Tuesdays. I hope you will join us again next week. Those close up photos literally have my mouth watering! 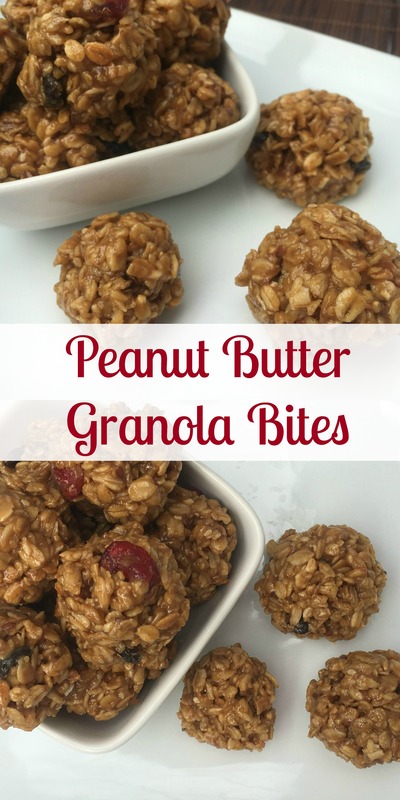 I can’t wait to make these for a healthy on the go snack. Anything with peanut butter, count me in! Thank you for sharing it on the Creative Muster. We loved it so much that we’re pinning it to our Creative Muster Favorites board. I hope that’ll we’ll be seeing more of your great ideas. 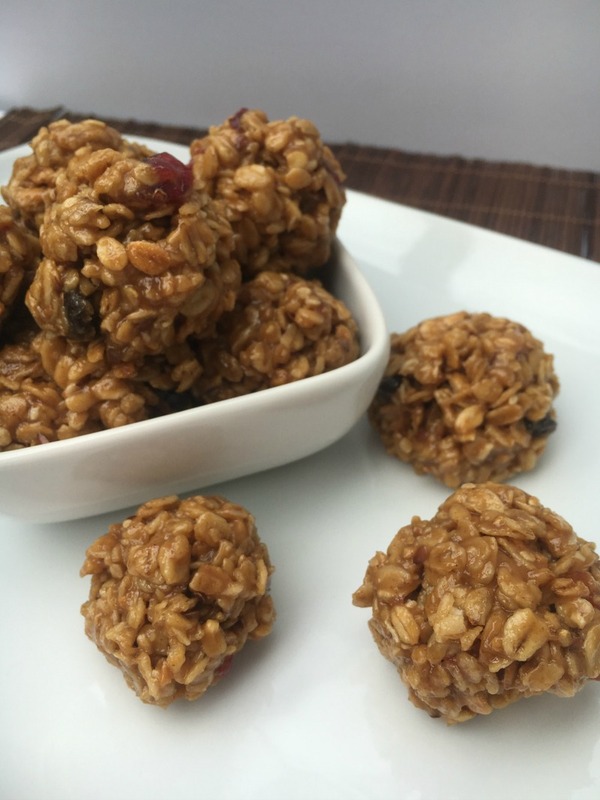 These look and sound like the perfect little snack! Yummy!